Explore our mediation services if you are not quite in full agreement but may be able to get there. What do you have to agree to make your divorce uncontested or no-fault? Spousal support – short-term, alimony, etc. An uncontested divorce will save money. An uncontested divorce will save you pain. An uncontested divorce will save your family. It may be the end of your marriage – but it doesn’t have to be the end of your family. When can you get an uncontested divorce? If you have minor children, you have to wait one year to file for divorce. If you have no children and a separation agreement, you can file in six-months. What is the first step? If you are all in agreement you should consider getting the separation agreement immediately. 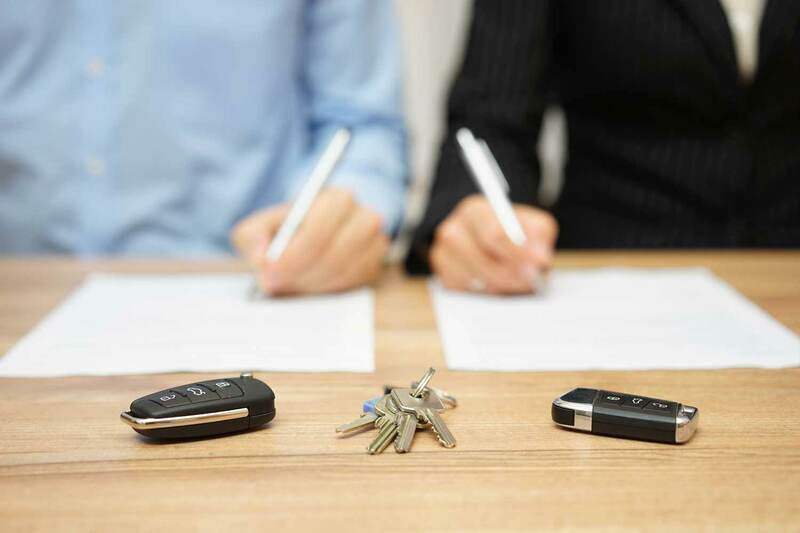 Having an agreement out of the way reduces a lot of stress and uncertainty and allows you both to focus on your family and building your new life. Want to know how much your divorce will cost? This form will help us gather the information we need to answer that question.